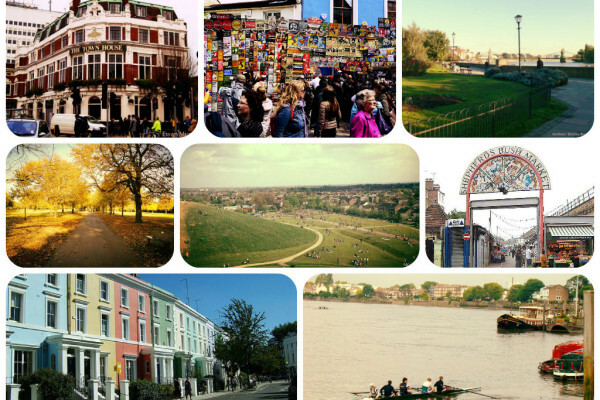 What Is The Logic Behind London Council Tax? When it comes to private rent property, it is important to understand the difference between the different tenancy agreements available for landlords in the UK. 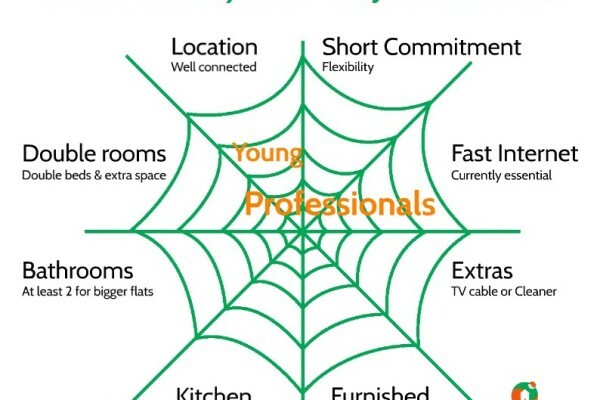 We outline the most common forms of tenancies you might expect when renting your property. London has historically (and, at times, rather contentiously) been divided into different zones according to the London Plan. 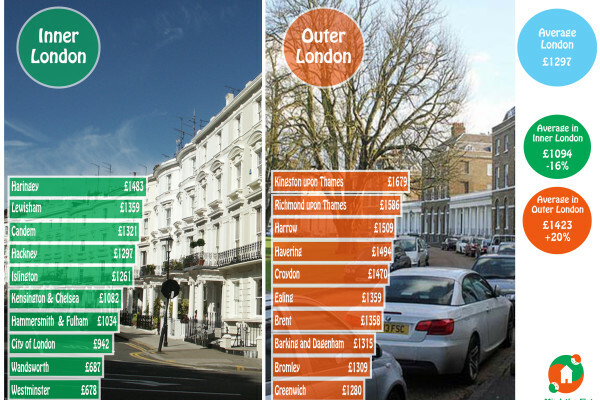 According to the latest revision in 2011, London is make up of 5 different zones - Central, North, South, East and West. 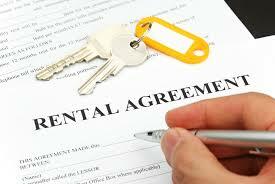 As the rental market in London continues to increase, so do the number of rental properties and landlords. 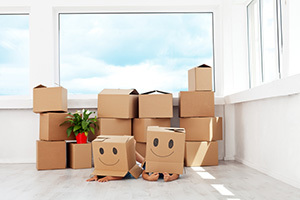 While the overwhelming majority of landlords will be fair and kind and professional with their tenants with regard to their rental deposit, a small minority may be significantly less so. 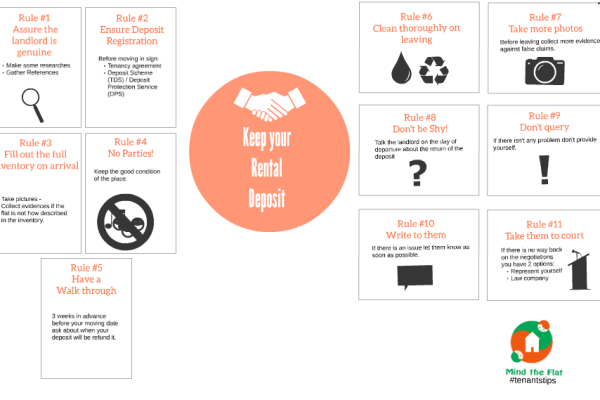 10th September 2014 Tips for Landlords No comments yet With the housing market in London booming at the moment, more and more people are looking to rent a flat in London. This is very good news for buy-to-let landlords as this increase in demand can drive up house share rental prices and provide a consistent and lucrative return on investment. 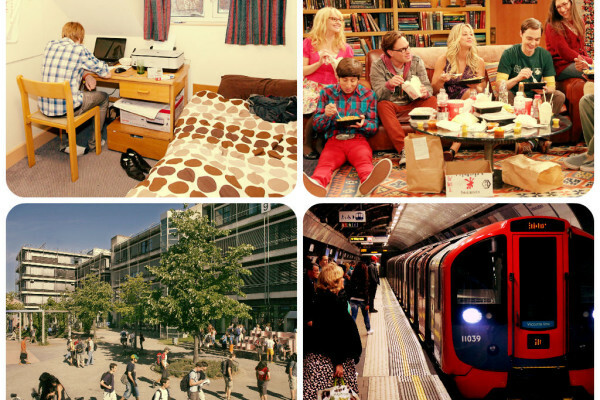 For many years, university halls have been the automatic choice for many first year students. They’re the hard hitters. The heavyweights. 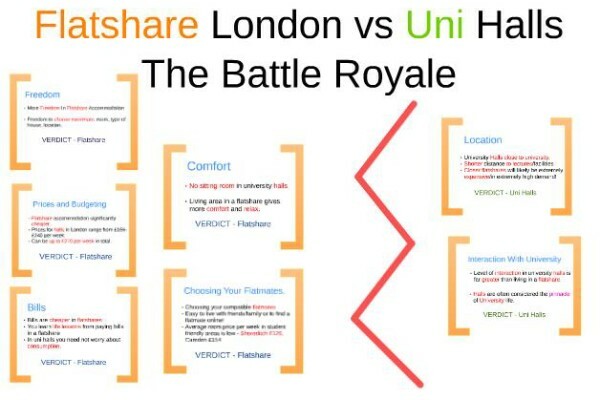 Renting a flatshare London hasn’t even been in the picture. Private student accommodation is the underdog. Written off before the fight has even begun. 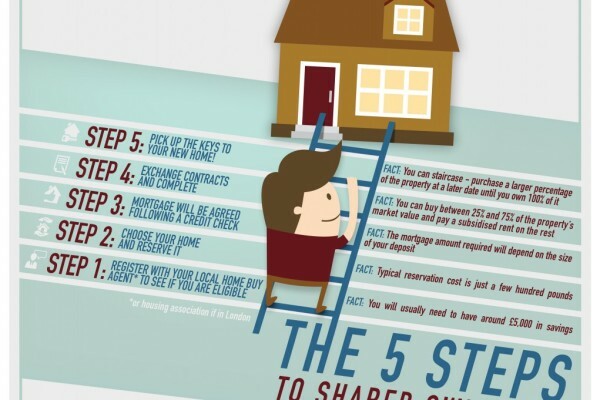 Shared Ownership is a method in which several unrelated parties can share in, and mitigate the risk of ownership of an asset. This concept is generally applied to those expensive asset, such as a yatch, a jet or piece of resort real estate.